WASHINGTON—Excitement is running high among investors for “Opportunity Zones,” a new incentive provided by tax reform. While interest is strong, many investors are waiting on the sidelines for additional guidance from the government. The U.S. Treasury released an initial round of guidance for investors in October 2018 and is expected to provide another round soon. Through tax breaks, the opportunity zones program incentivizes Americans to invest in economically underserved communities. And the proposed rules provide guidance on how investors can qualify for special tax breaks in designated opportunity zones. The Internal Revenue Service (IRS) held a public hearing at its headquarters in Washington in February, seeking feedback on the first round of regulations. Interest in the hearing was so high that the room reached capacity and hundreds of people had to be turned away. The hearing was originally scheduled for January but was delayed more than 30 days because of the recent partial government shutdown. At the five-hour hearing, more than 20 experts, including investors, attorneys, and accountants, shared their concerns about the rules and offered ideas on how to improve them. “The biggest issue is getting clarification on reinvestment of gains,” said John Lore, managing partner at Capital Fund Law Group, a law firm focused on advising private equity and real estate funds. Investors can defer taxes on capital gains by rolling them into a “qualified opportunity fund,” a vehicle organized to make investments in opportunity zones. The proposed regulations contain some ambiguities regarding the ability of qualified opportunity funds to reinvest the gains. Investors want the IRS to permit these funds to reinvest interim gains within a reasonable time in other opportunity zone businesses without triggering a capital gains tax. Hence they seek more flexibility. Locking opportunity funds into their investments for a prescribed period such as 10 years will discourage investments, they claim. For private equity funds, especially for real estate funds, the life cycle of a deal is generally much shorter than 10 years, Lore explained, adding that the issue was addressed by many of the speakers at the recent IRS hearing, drawing a lot of attention. Toward the end of 2018, there was enormous interest in opportunity zones, Lore said. However, the government shutdown slowed some of that initial momentum. Investors themselves are extremely interested but fund managers are cautious, waiting for the new regulations, he said, adding that the success of the program depends on the flexibility that the Treasury provides to investors. 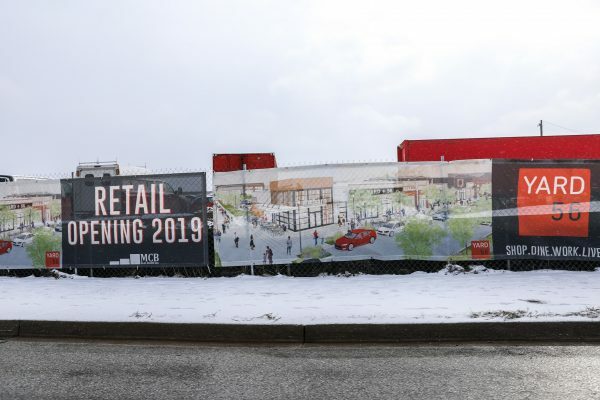 Another concern centered around the question of what constitutes an opportunity zone business and business property. A large portion of the opportunity zone program is devoted to investing in established or startup businesses located in opportunity zones. And the proposed rules state that 50 percent of the sales or gross income of a business must be derived from within the opportunity zone to qualify for the capital gains tax benefit. However, concerns were raised about companies in the sectors of e-commerce, biotech, or manufacturing, which may struggle to meet that requirement. 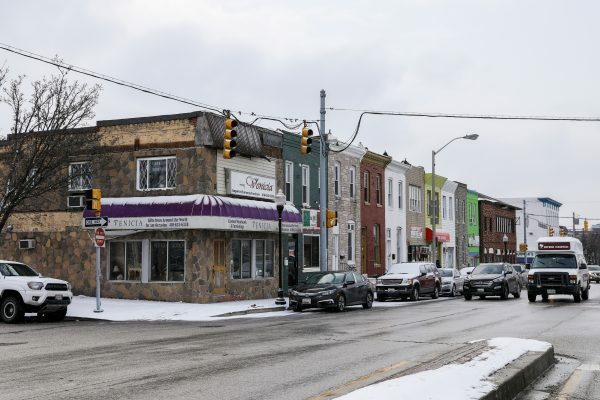 The goal of that rule is to prevent businesses from setting up mailboxes in an opportunity zone and not actually generating economic activity, said Ben Seigel, coordinator of opportunity zones in Baltimore. However, setting such goals had some unintended consequences, and that’s what the IRS is trying to address, he said. Despite the lack of clarity, investors are confident that those issues will be resolved soon. “We’ve already been in touch with several opportunity funds that are interested in investing in startups and small businesses,” Seigel said. In 2018, the Treasury certified 8,700 distressed communities across the country as qualified opportunity zones. The designation will apply for 10 years. According to the guidance, once capital gains are triggered, an investor has 180 days to roll the money over to an opportunity fund. 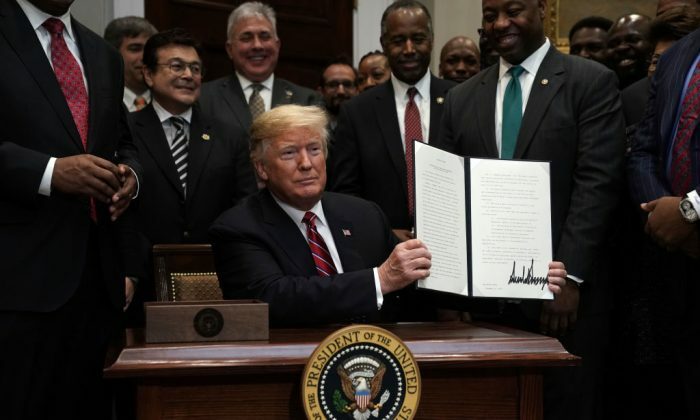 The fund then has another 180 days to invest in an asset in an opportunity zone, which includes commercial and industrial real estate, housing, infrastructure, and established and startup businesses. Many funds have been set up and raised money to target this new asset class. And real estate funds are the first movers on this opportunity. Bramble said startup companies are searching for office spaces in opportunity zones, to take advantage of the new program and attract capital from funds. “We’re really looking forward to seeing those regulations come to fruition so that we can encourage businesses to start moving into these zones,” he said.